Let’s face it: we all lead busy lives! Various work, blogging, and family commitments keep us running from the time the alarm goes off until we head back to bed in the evening. 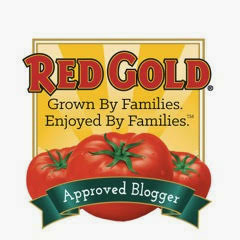 I recently found a great product that helps me create delicious and stress-free weeknight dinners. 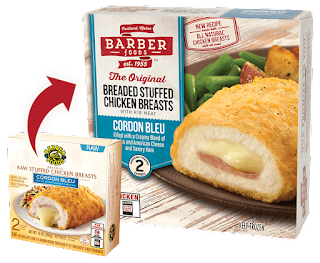 Barber Foods Stuffed Chicken Breasts help me create quality weeknight entrees almost hands-free and how the product fits into your busy lifestyle. 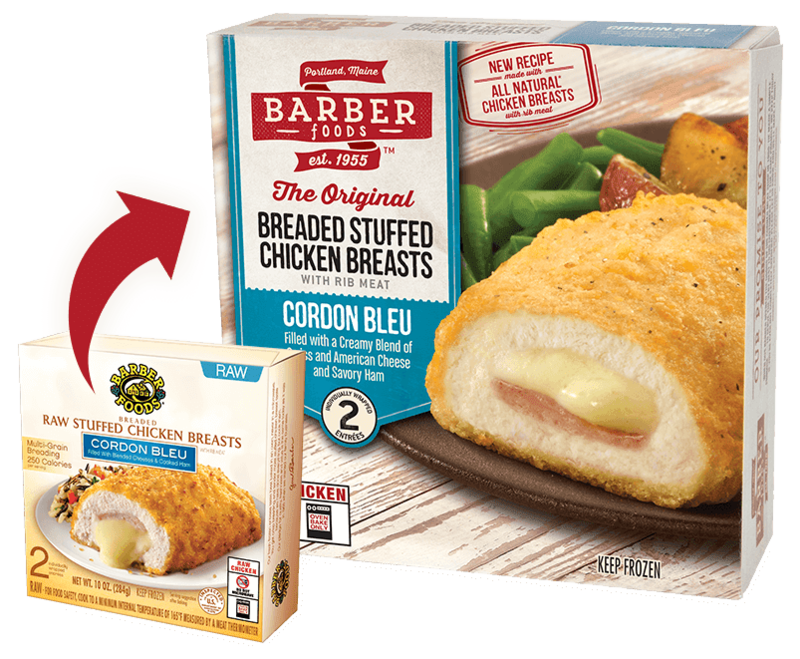 Because Barber Foods Stuffed Chicken Breasts bake up crisp in the oven, I can have a hot and tasty chicken entrée ready to serve in about 30 minutes! The flavors are great too: Cordon Bleu, Broccoli Cheese, and Chicken Kiev. 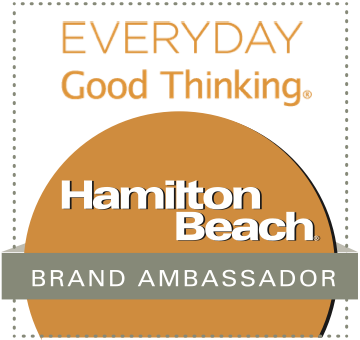 Barber recently introduced a new and improved recipe for in honor of its 60th anniversary -- including a new blend of seasonings, home-style breading, and more flavorful chicken. The new recipe is even tastier than the original! All three of the updated flavors are delish, but I especially love the Broccoli Cheese. 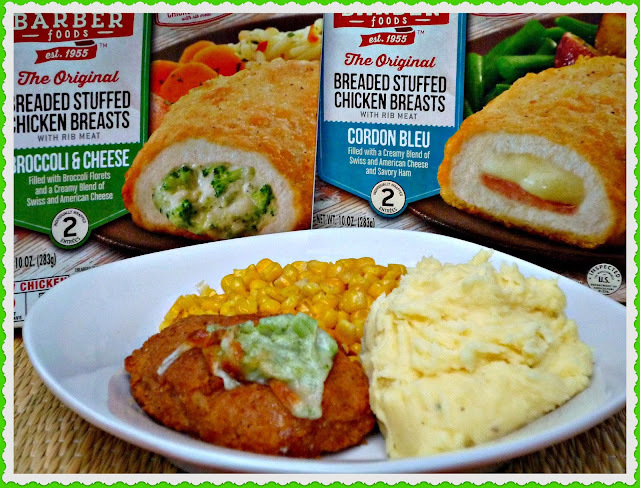 The stuffed chicken breasts come two per package. They bake up crispy outside and juicy inside – with a generous helping of broccoli cheese filling. The cheesy flavor is great – especially with creamy mashed potatoes. For a recent weeknight dinner, I cooked two boxes of Barber Foods Broccoli Cheese Stuffed Chicken Breasts. I served them with my delicious Creamy Cheddar-Garlic Mashed Potatoes, which pair perfectly with the chicken’s cheesy broccoli filling. 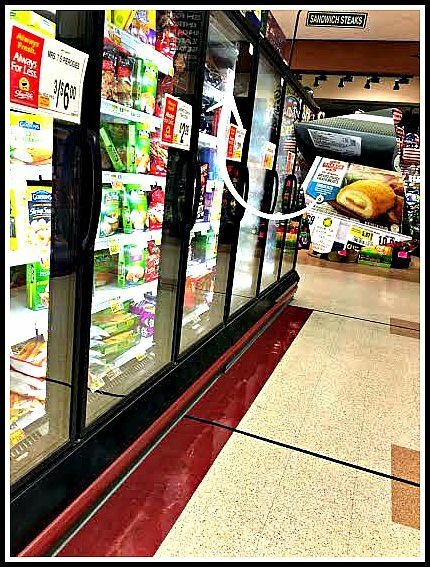 Barber Foods Stuffed Chicken Breasts are found in the freezer aisle of select grocery stores nationwide. My Mom makes the best mashed potatoes ever, so I rarely make homemade mashed potatoes myself. Mom recently shared a few of her secrets to successful mashed potatoes with me, and I’m going to share them with you today. I added garlic and sharp aged cheddar to her recipe to make my Creamy Cheddar-Garlic Mashed Potatoes. 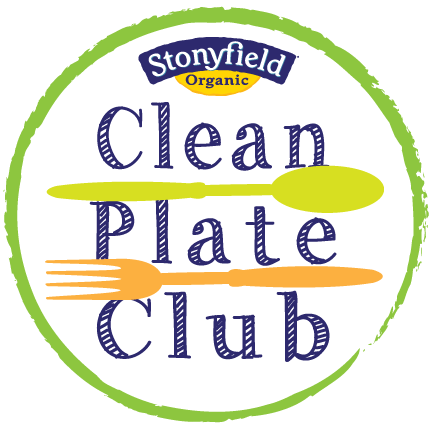 Add a vegetable or a simple green salad to round out your plate, and you have the perfect no-stress weeknight meal! Step 1: Add the diced potato to a large saucepan filled with salted water. Turn heat to med-high and bring water to a boil. Reduce heat to med-low, cover, and simmer for 15 minutes. While the potatoes are cooking, add the smashed garlic cloves and evaporated cup to a small bowl. Microwave for 1-2 minutes, until the milk is very warm. Steep the garlic in the milk until the potatoes are cooked. Step 2: The cooked potatoes should be very soft when pierced with a fork. Drain the potatoes and return to the warm pot off of the heat. Add the butter (in pieces) to the potatoes. 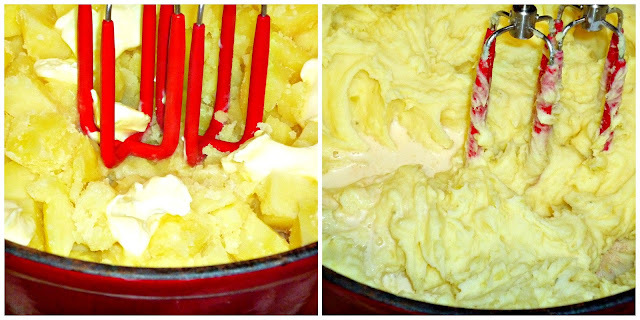 Use a hand mixer to combine the butter with the potatoes -- until the butter has melted is incorporated into the potatoes. Remove the garlic cloves from the evaporated milk and discard. 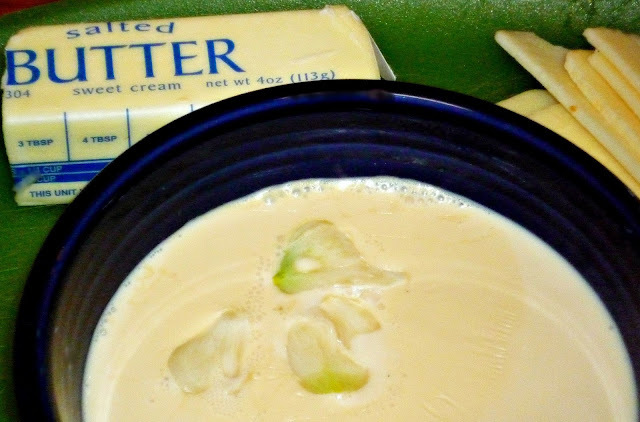 Gradually add the warm evaporated milk while whipping the potatoes. Whip until they are fluffy and reach your desired consistency. NOTE: You may not need to use all of the garlic-infused milk. Step 3: While the potatoes were cooking, I placed my Barber Broccoli Cheese Stuffed Chicken Breasts in the oven to bake according to package directions. To ensure food safety, I used a kitchen thermometer to ensure the internal temperature of the cooked chicken reached 165 degrees. 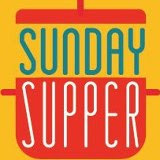 To serve, plate the chicken, mashed potatoes, and a veggie. To round out my the comfort meal, I used sweet corn. 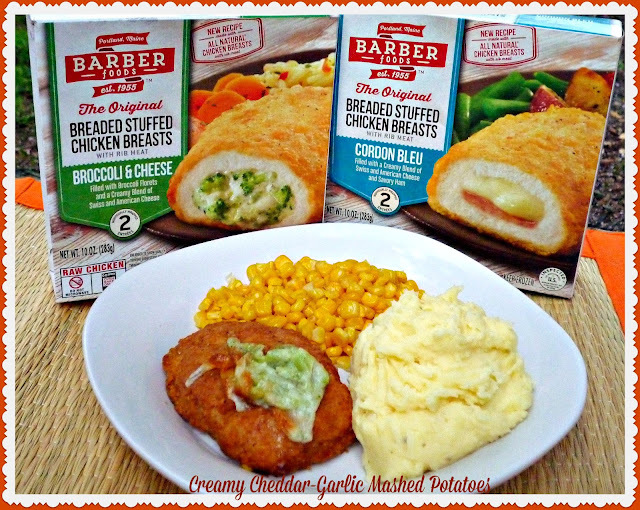 These cheesy garlic mashed potatoes are a perfect pairing with the Barber Foods Broccoli Cheese Stuffed Chicken Breasts! 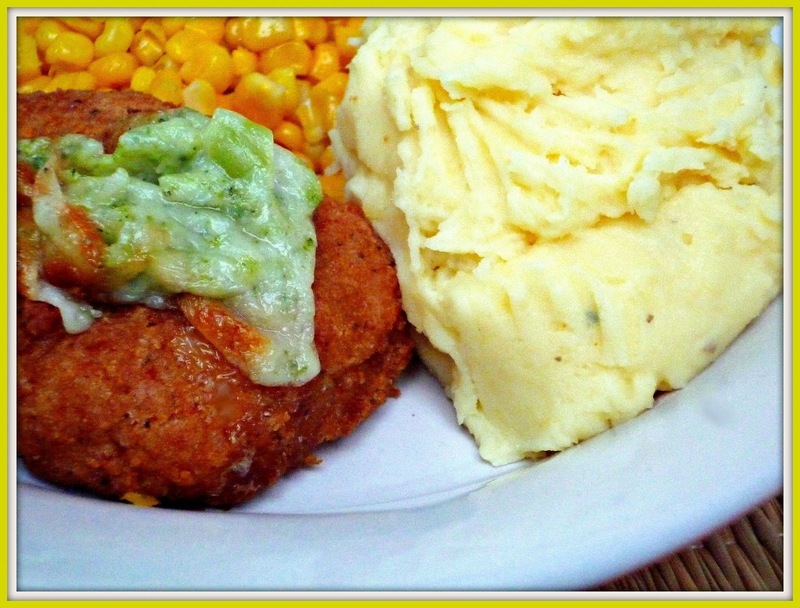 The cheesy broccoli filling is perfect to share a fork with my fluffy mashed potatoes. The addition of sharp cheddar cheese and garlic takes my Mom’s already amazing mashed potatoes to new flavor heights. Because the Barber Foods Stuffed Chicken Breasts bake up crispy in about 30 minutes, you have the perfect pocket of time to make the mashed potatoes. For more information on Barber Foods Stuffed Chicken Breasts, be sure to follow them on Facebook, Twitter, and Pinterest. Now that I've shared how new-recipe Barber FoodsStuffed Chicken Breasts help me make fun and flavorful weeknight dinners, leave me a comment bellow sharing how you would enjoy them in your kitchen!